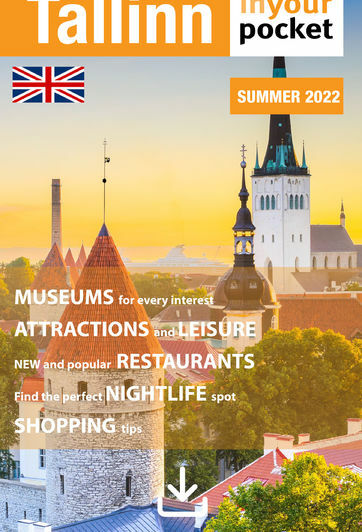 Tallinn's hospitality industry has pretty much reached capacity and the total number of rooms sits at over 8000. For the tourist this means the choice of where to stay has never been better, and the room rates are also likely to remain competitive. With the exception of the five-star hotels listed in the Cream of the Crop category, the prices listed refer to the list/rack rate for a double room.